In the late 1970s, author Jack Torrance went up to the Overlook Hotel in Sidewinder, COLO, to write the great American novel. He never returned. The wait is finally over. 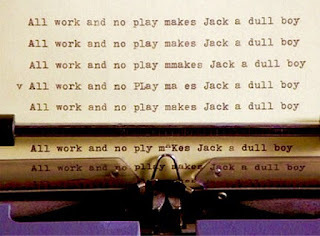 Jack is, in fact, back, and his book, “Dull Boy,” is finished. Critics are calling it a masterpiece. Others are ready to take an axe to the novel. During a press conference last night, Torrance told reporters he killed to get his book into readers’ hands. 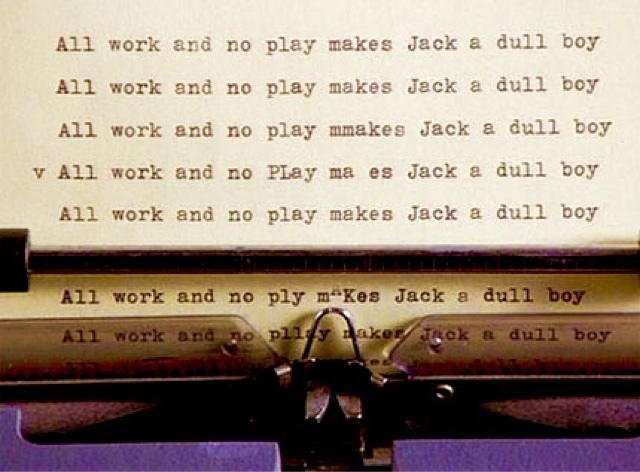 “Dull Boy” is set to hit bookshelves on Tuesday. Those in the Transyl-vein-ia area have a chance to meet Torrance. He'll read aloud from his book and chop it up with guests from dusk to dawn at the Redrum Room Bookstore in the Transyl-vein-ia Mountains. Sno-Cats will be on hand to take guests up to the bookstore. Two-way radios and Sno-Cats will be sabotaged to ensure your stay through the winter.